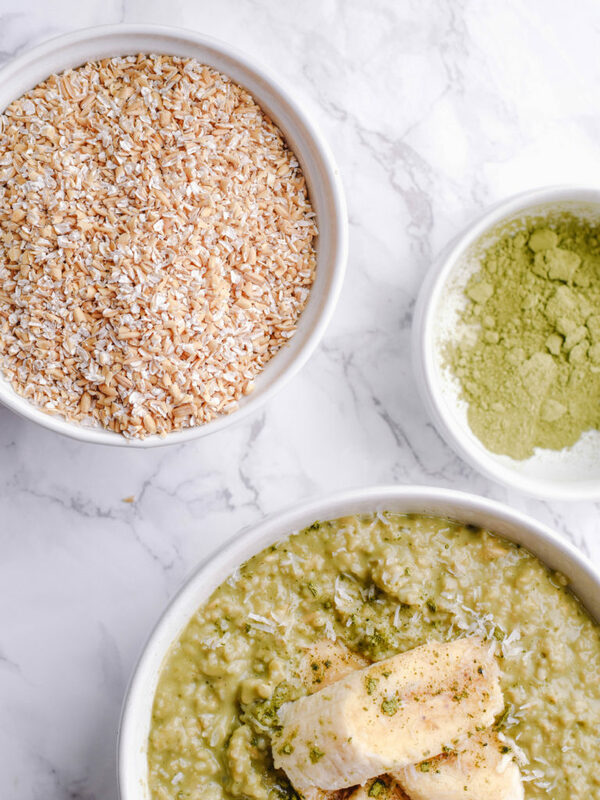 I am so excited to share this recipe for vanilla matcha Irish oatmeal recipe with you to celebrate St. Patrick’s Day! 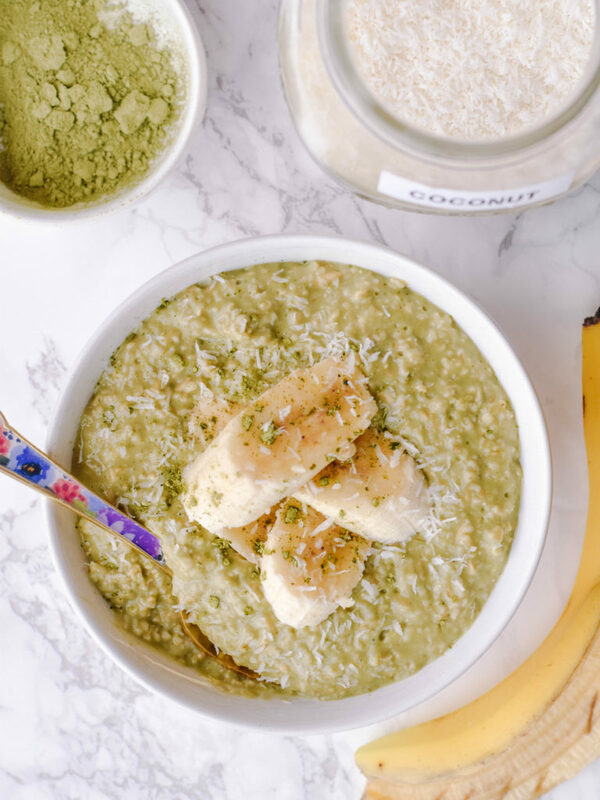 These naturally creamy oats taste just like a beloved matcha latte and are so filling, thanks to the fiber from Irish steel cut oats. 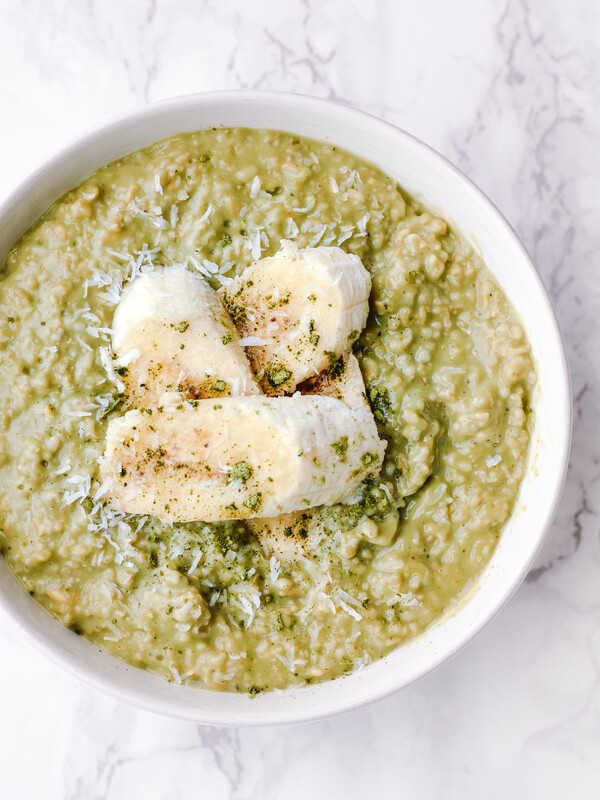 Steel cut oats are my favorite type of oats because I love the texture they have. 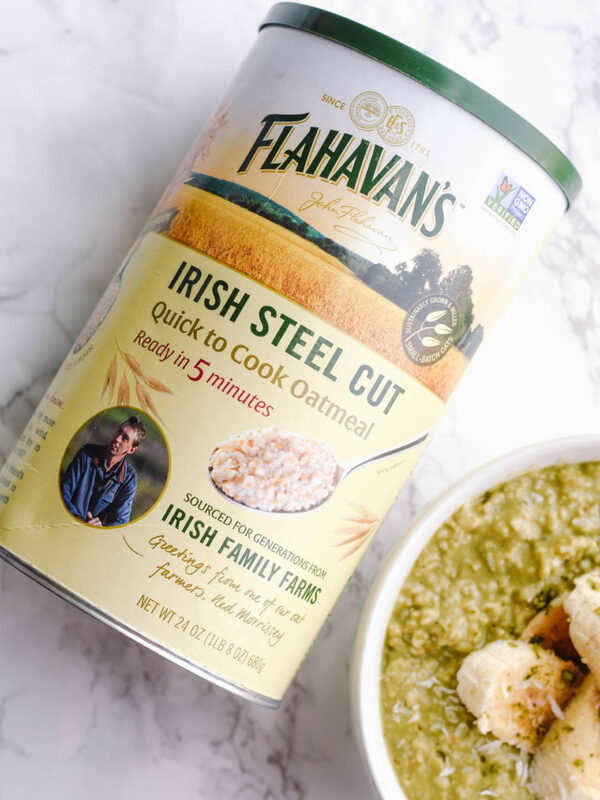 For this recipe, I used Flahavan’s Irish Steel Cut Quick to Cook Oats because they only take 5 minutes to prepare and we all know how much I love quick recipes! 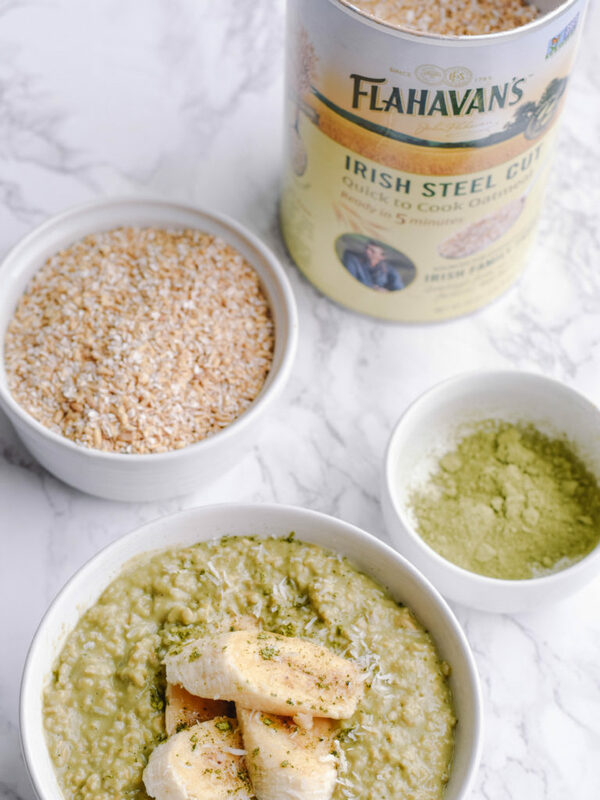 Flahavan’s oats are sustainably milled using fire, wind, and solar and their new packaging even highlights the different Irish family farmers responsible for bringing farm to spoon! To a pot, add in the water and almond milk. Heat on high until it begins to boil. Turn the heat down to a simmer and add the remaining ingredients. Stir. Heat for 5 minutes or until it has thickened. Let sit and cool for one minute before adding to a bowl. Top with sliced banana or berries and enjoy! *This post is sponsored by Flahavan’s. All opinions and thoughts are my own. Thank you for supporting Wildlywholesome! Hello, beautiful! 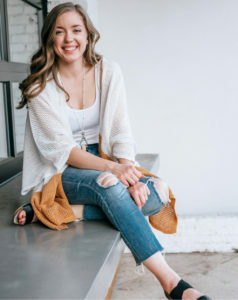 My name is Cherlyn and I am passionate about bringing joy + light to health and wellness. I believe that everyone deserves to feel vibrant in their own body and that all begins with how we nourish ourselves physically, mentally, and spiritually. 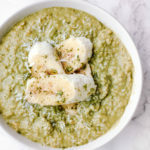 I share healthy recipes, wellness tips, and more! I hope you enjoy + find some inspiration for living your own Wildly Wholesome life.